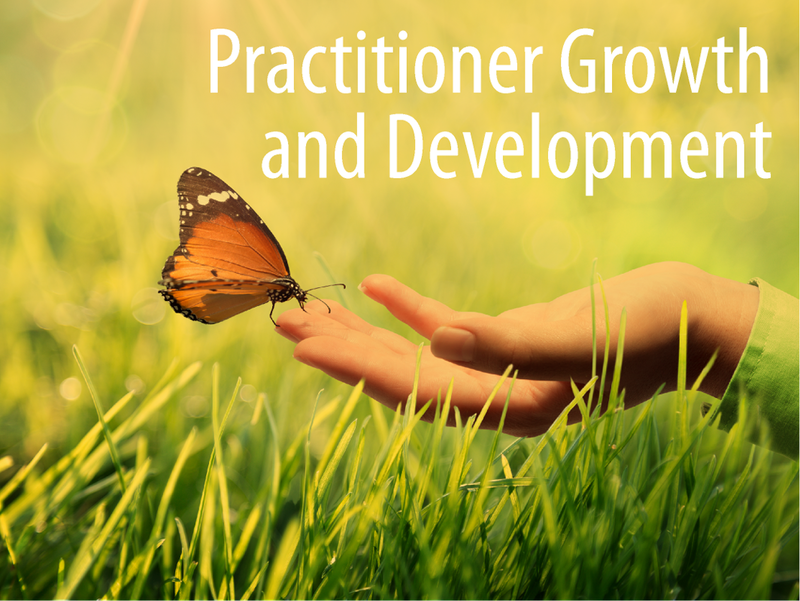 The Education Center currently offers monthly interviews—Energy Medicine in the Spotlight—and other resources through the Practitioner Growth and Development blog. 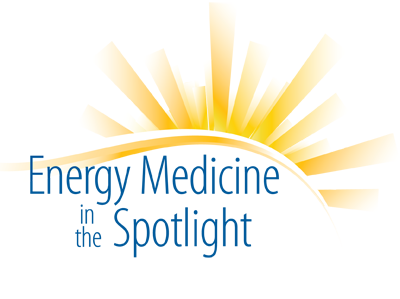 Stay tuned as the Education Center will continue to grow and offer other insightful pieces and resources. Energy Medicine in the Spotlight is an online continuing education resource for energy medicine practitioners and other medical professionals seeking to grow their understanding of the evolving connections between bio-field therapies and evidence-based science. Spotlight interviews occur monthly. Recognized authorities provide insight into practical opportunities to grow as health professionals who are looking to enhance the practitioner/client relationship.